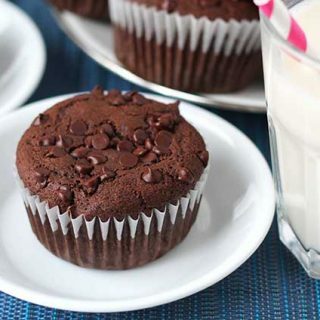 A collection of super easy and irresistible vegan gluten free muffin recipes that all come together quickly…and of course, they’re all delicious! 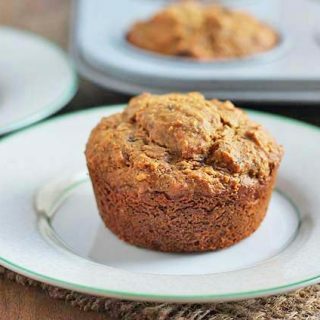 Have them at breakfast, brunch, for snacks, or with tea or coffee. 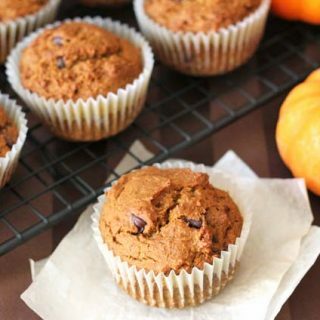 To make things easy for you, I thought I’d gather all my vegan muffins up in one handy post for you to see all of them in one spot. 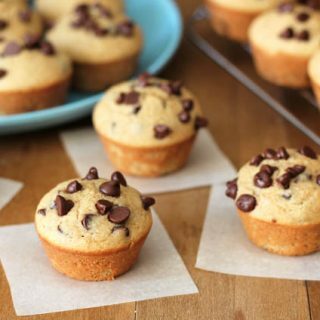 I will update this page when I add new gluten free muffin recipes to my site, so bookmark this page and check back to see what’s new. If you happen to be looking for a muffin pan, I recommend this one by my favourite bakeware brand, USA Pan. It’s heavy duty, non-stick, Teflon-free, and will last you a very long time (they’re not paying me to say that, I genuinely love them!). 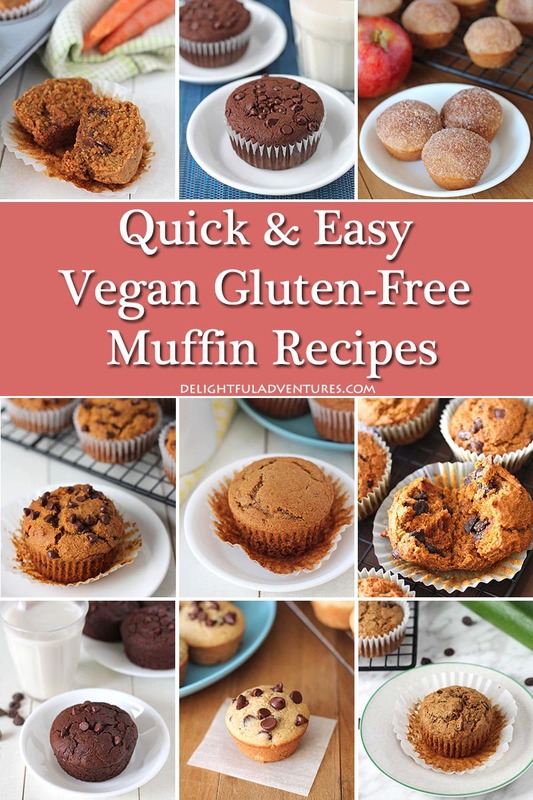 And before you make any of these muffin recipes, be sure to read my helpful tips for successful vegan gluten free baking. 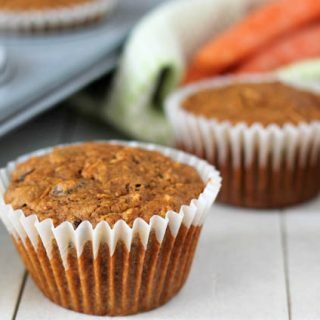 When you can add a veggie or two to a baked treat, it’s always a bonus! You get a little added healthy nutrition in something that tastes so good, no one would believe there’s a vegetable in it! 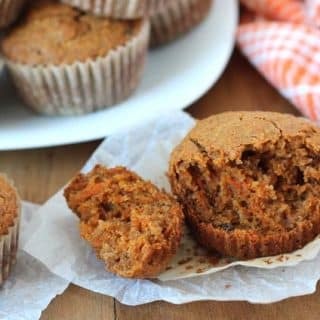 Bake up a batch of these fluffy, flavourful, vegan, gluten free carrot ginger muffins to serve at breakfast, brunch, or at snack time! 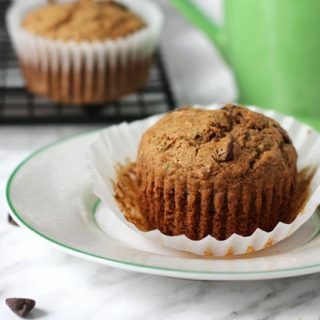 We all have our favourite muffin recipes, and these happen to be a few of my favourites, turned vegan gluten free. 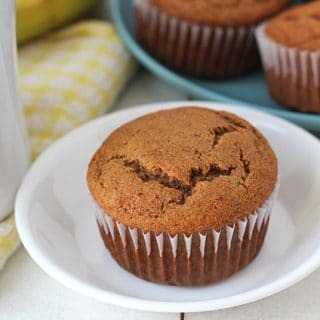 Soft, fluffy, and easy vegan gluten free banana muffins that are perfect for snacks and lunch boxes. 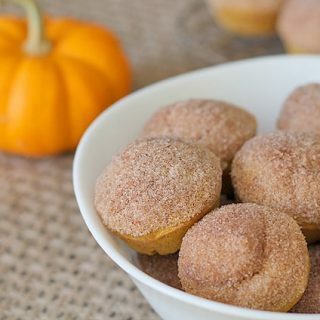 This recipe can be customized in 4 delicious ways! 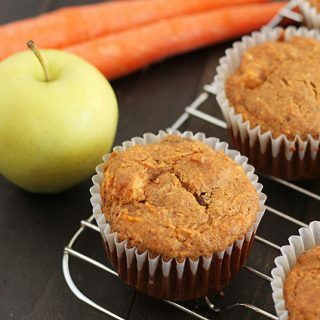 Healthy Vegan Gluten Free Morning Glory Muffins loaded with carrots, coconut, raisins, and apples. 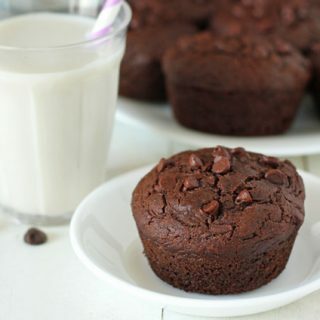 Perfect to have for breakfast or a snack. 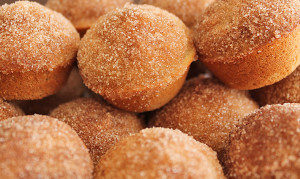 Kids love these muffins not only because they’re cute, but because they’re tiny and they’re kinda of geared towards kids. Plus, they are the ideal lunch box snacks…but that doesn’t mean you can’t have them, too! 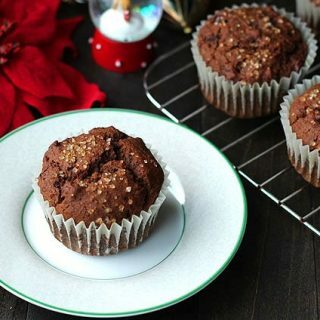 I’m going to continue to add to my collection of vegan gluten free muffin recipes, so if there’s one in particular you’d love to see, let me know in the comments below! And if you make any of them, share a pic with me on Instagram, I want to see your remakes! 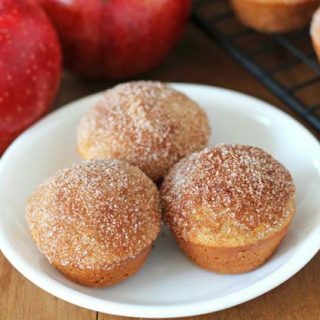 You can also help me to help others find these easy gluten free muffins by pinning this post to your recipe board on Pinterest! You can do that by clicking here. 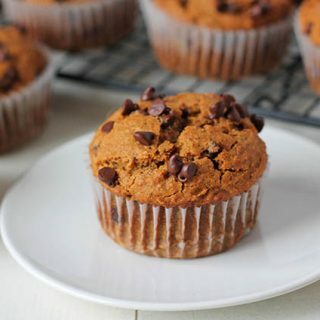 If you liked these recipes, check these other vegan gluten free recipes out, you may like them too!